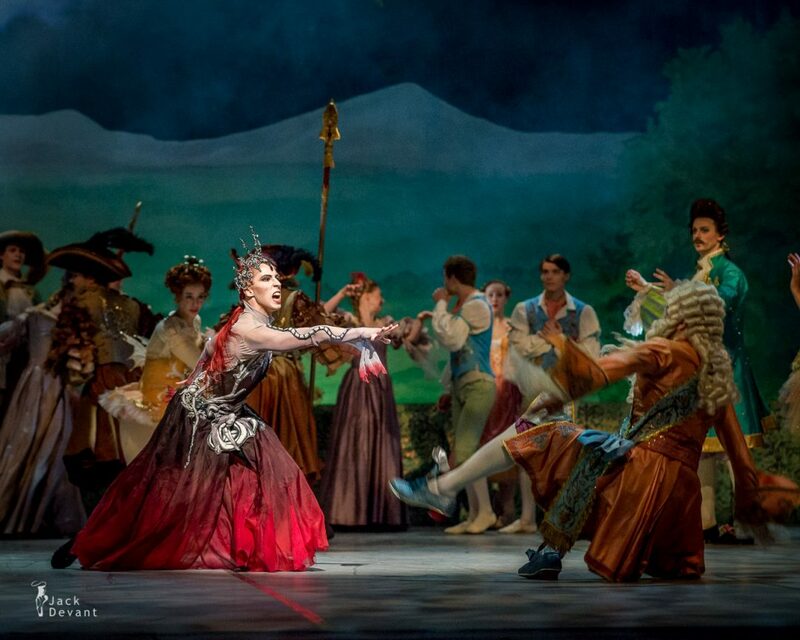 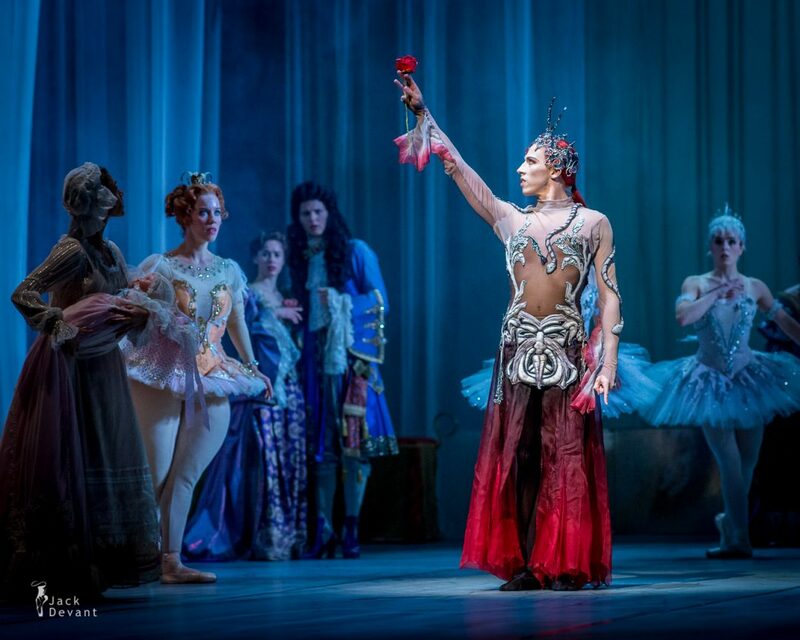 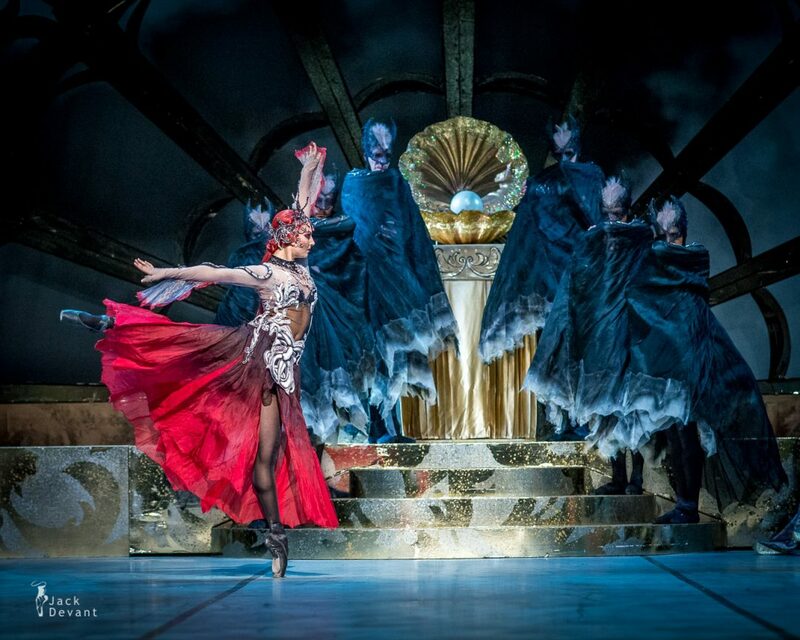 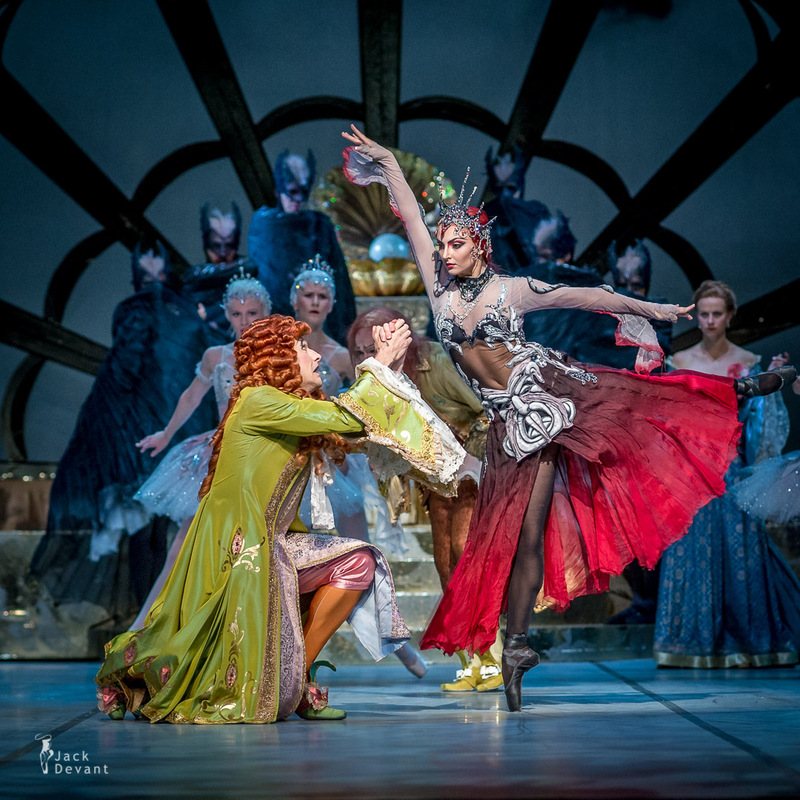 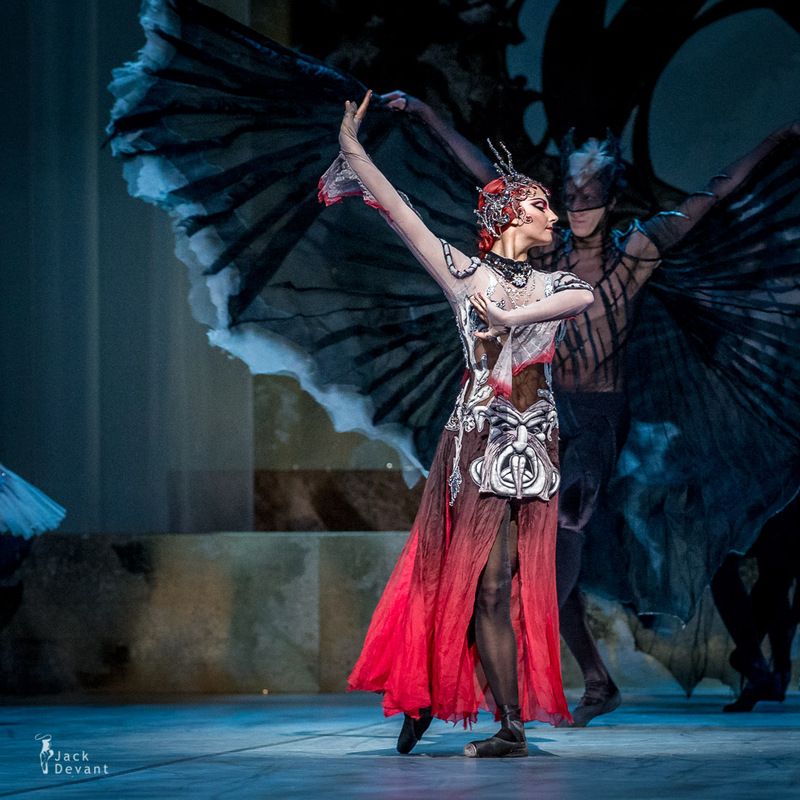 Lucie Rakosnikova and Nikolas Koskivirta as Carabosse (She and He). 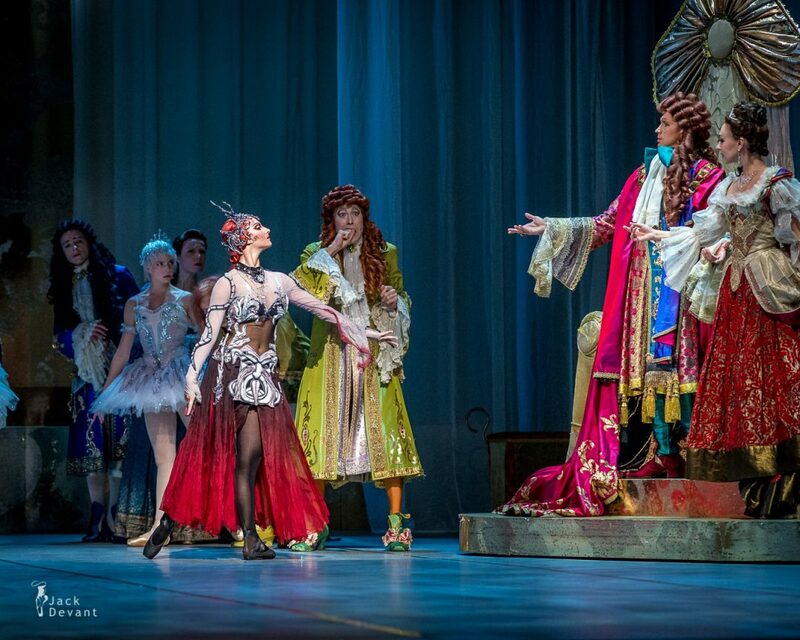 King Florestan Stanislav Belyaevsky and Queen Candence Anastasia Dunets. 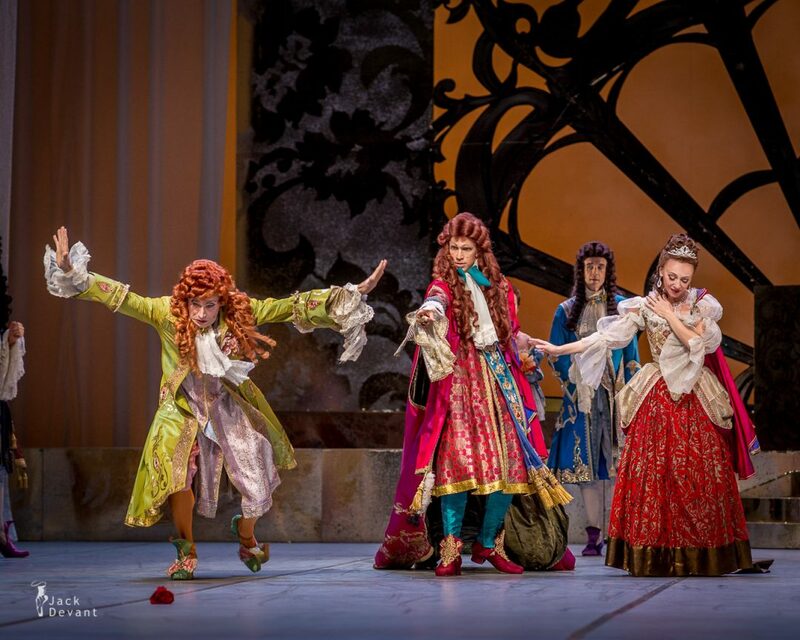 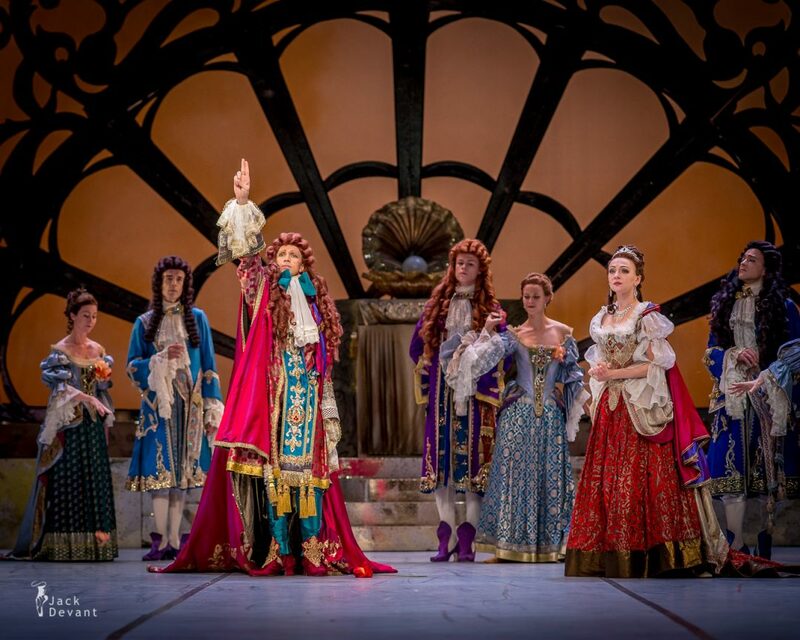 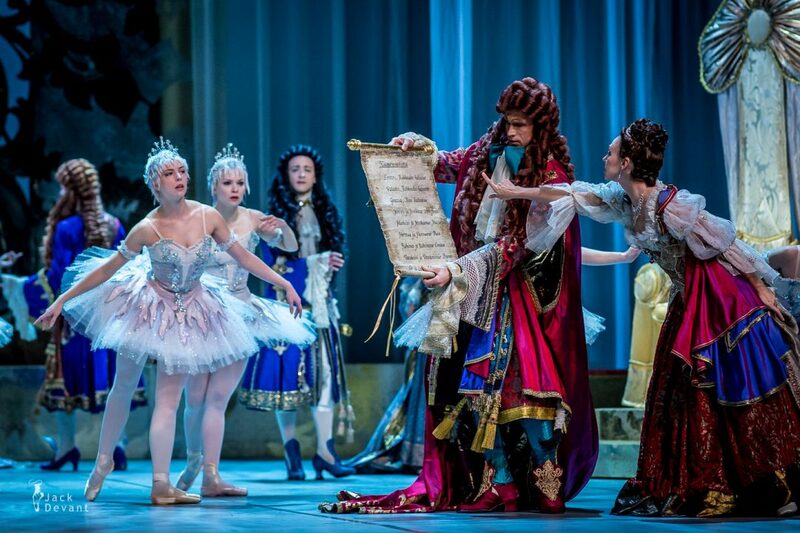 The Sleeping Beauty at Finnish National Opera on 2.10.2013.